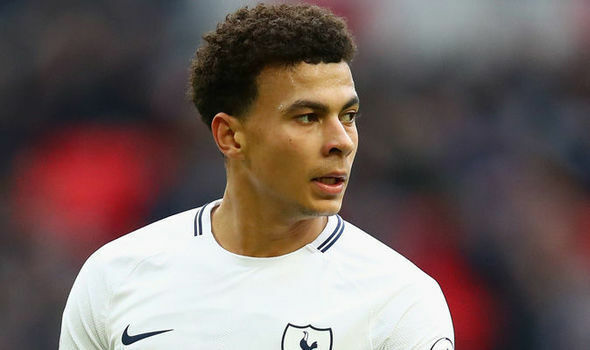 Alli, 22, picked up the injury in England’s 2-1 defeat by Spain in Saturday’s UEFA Nations League opener at Wembley Stadium. The Tottenham Hotspur player is set to return to his club for further treatment. Stadium, but said they would not make any more additions to the squad ahead of Monday’s training session.